Lost fans will want to take note of the latest clip from J. Cole, since one of the television show's stars appears in the music video for "She Knows." The cinematic clip for this melodic hip-hop cut, which features Cults and Amber Coffman of Dirty Projectors, centres around a teenager with a troubled home life who spends the day hanging out with a friend. 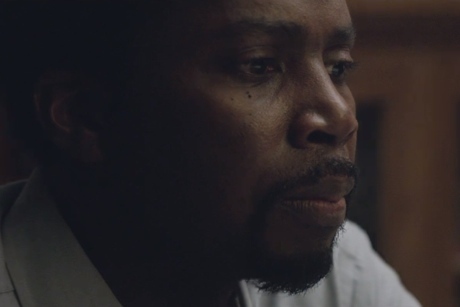 The boy's father is played by Harold Perrineau, who was Michael Dawson on Lost, so you'll probably spend much of the video expecting him to yell "WALT!" The song is from last year's Born Sinner.